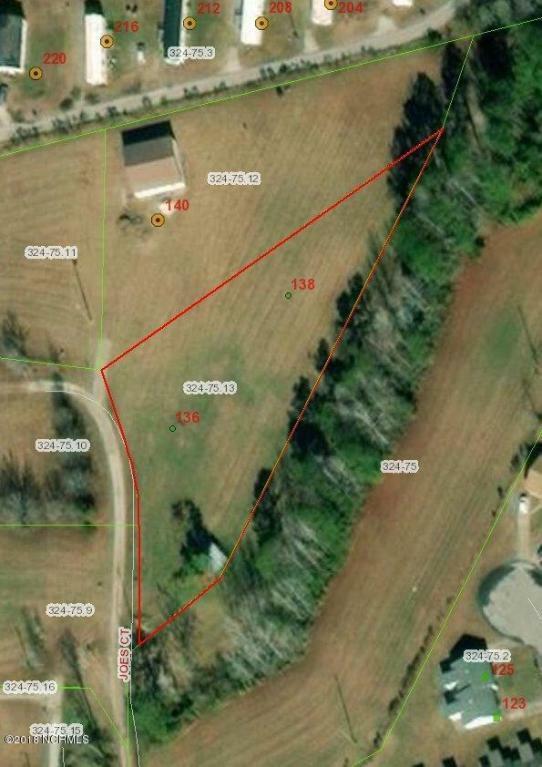 1.02 acre lot not in a subdivision. Electric and Onwasa water runs in front of this lot. Owner has already had a 3 bedroom improvement permit for septic system drawn up. 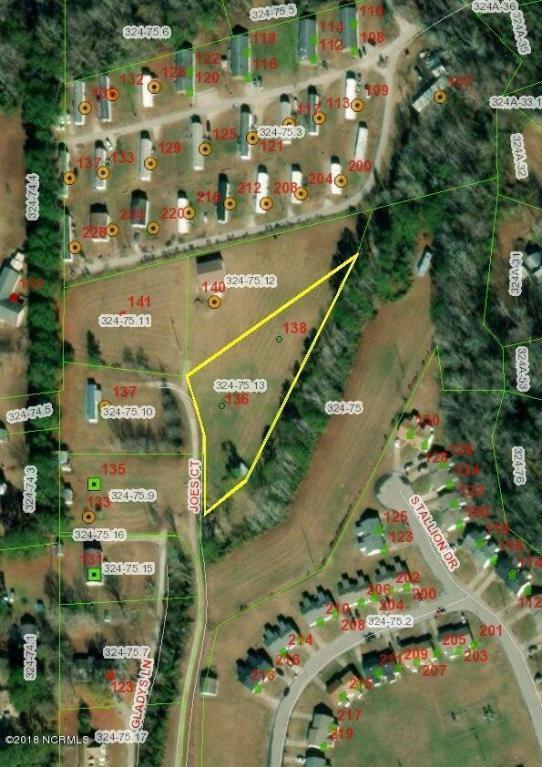 Adjacent 4.76 acres is also listed for sale (1850 Burgaw HWY). Listing provided courtesy of Arthur J Furtney of Century 21 Champion Real Estate.